Live streaming is arguably the least forgiving industry in today’s market. Anyone involved with live streaming workflows understands the sensitivity and high stakes involved with live streaming any event. 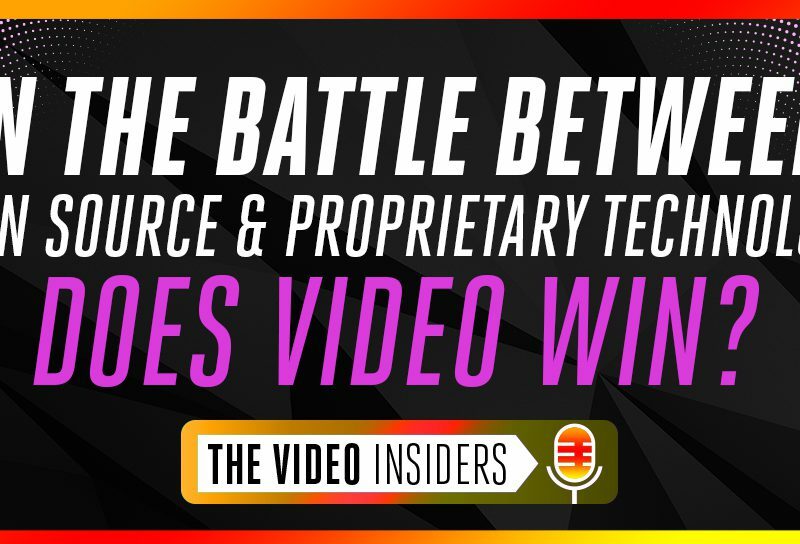 Your viewers, on the other hand, don’t factor in the complexities of what happens behind the scenes when it comes to their quality expectations – but they certainly notice when something goes awry. In the words of id3as’ Adrien Roe, “What differentiates a great service from a merely good service is what happens when things go wrong.” And that’s where microservices can save the day. 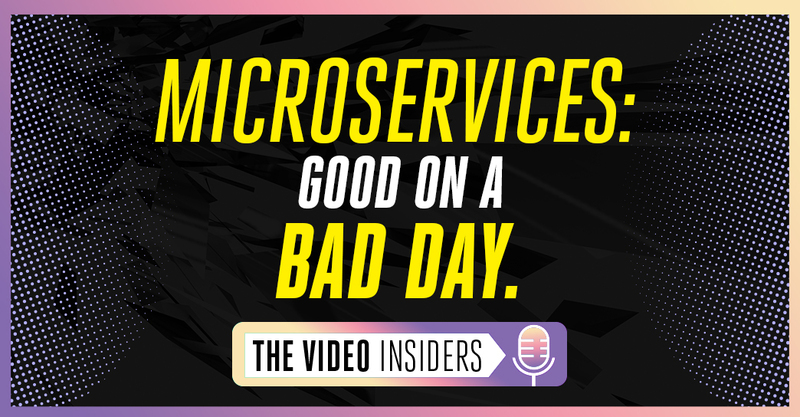 In “Episode 07: Microservices – Good on a Bad Day,” The Video Insiders sit down with Dom Robinson & Dr. Adrian Roe from id3as to discuss how broadcasters are leveraging microservices to solve some of their workflow challenges. 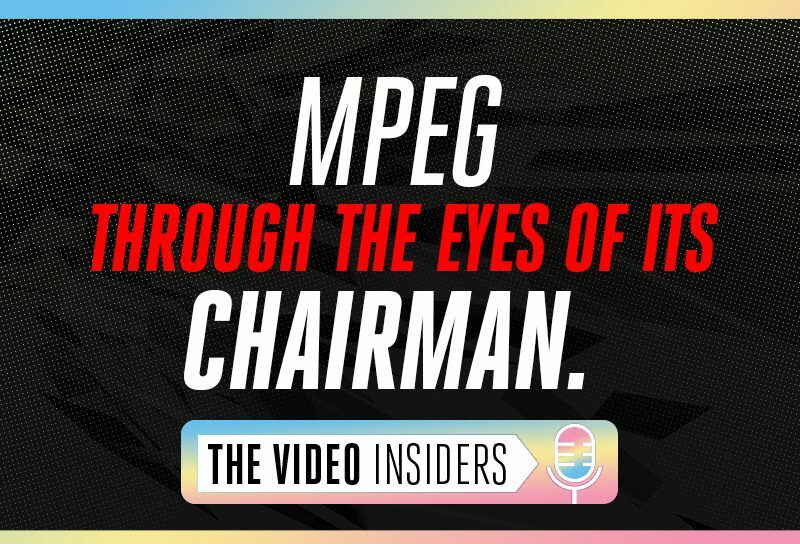 Press play to hear a snippet from Episode 07 or click here for the full episode.